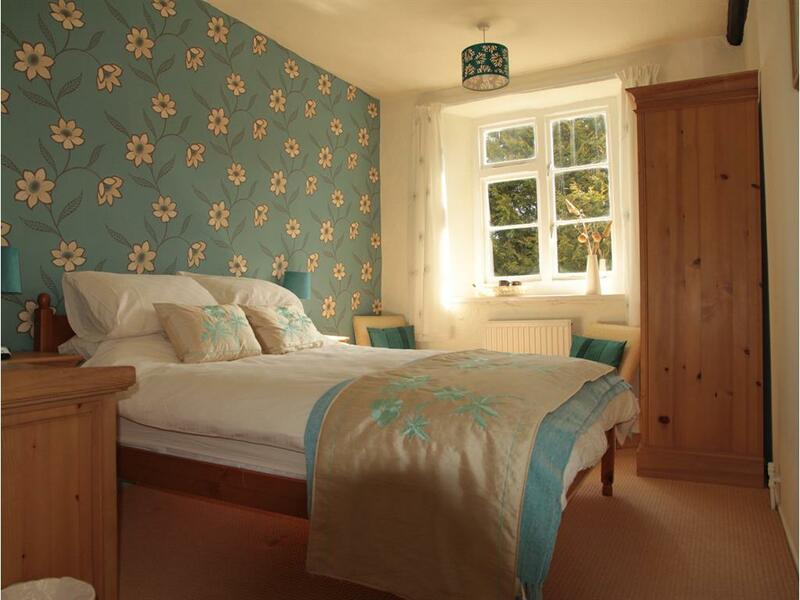 Guest bedrooms have been tastefully decorated with their own individual colours and furnishings. All rooms are en-suite and have open countryside views. 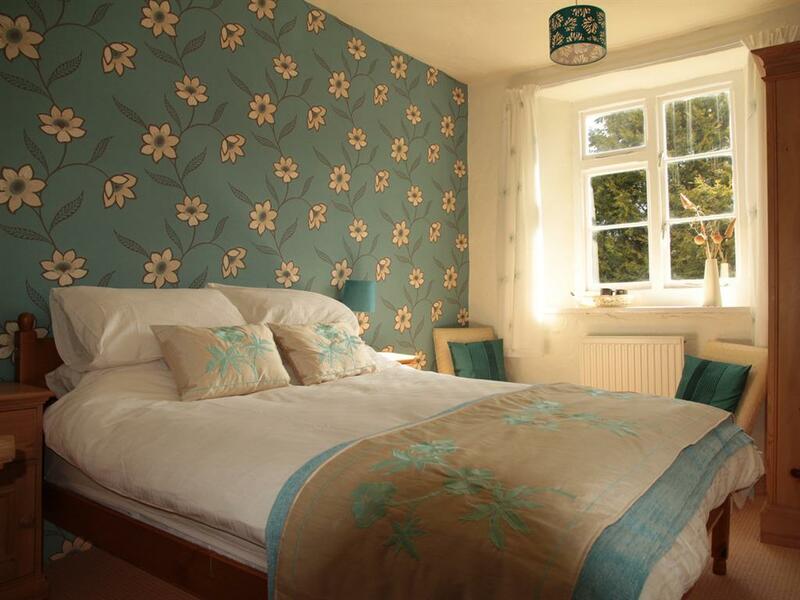 In all bedrooms you will find Tea & Coffee making facilities, Hairdryers and digital Alarm Clock radio’s. All bedrooms are centrally heated. 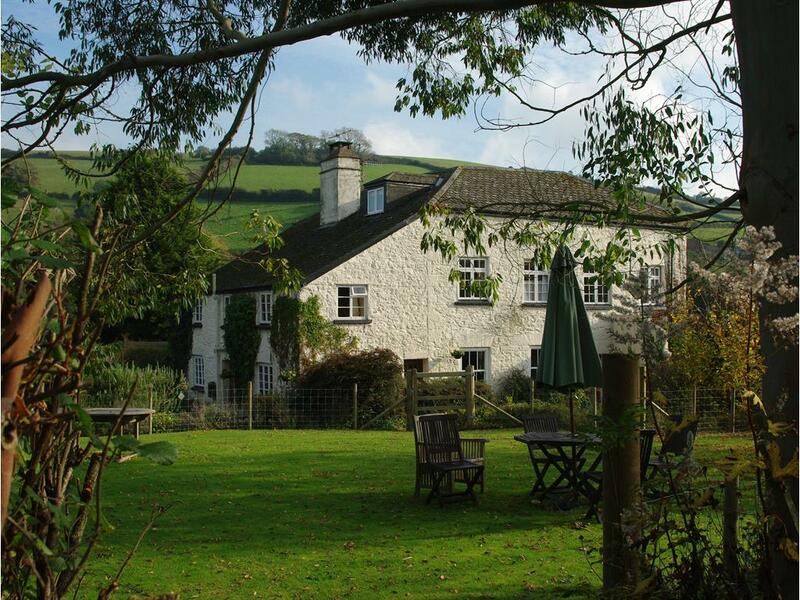 Gages Mill is a Grade 2 listed 14th century former Wool Mill situated at the Southern Gateway to the Dartmoor National Park, one mile from the centre of the ancient Stannary Town of Ashburton and only minutes from the A38. 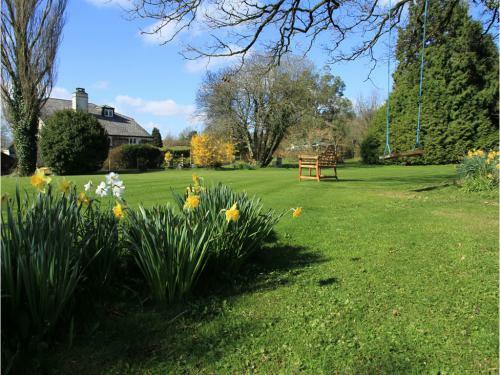 Gages Mill stands in over an acre of beautiful mature gardens surrounded by trees and farmland, and has ample guest parking spaces. 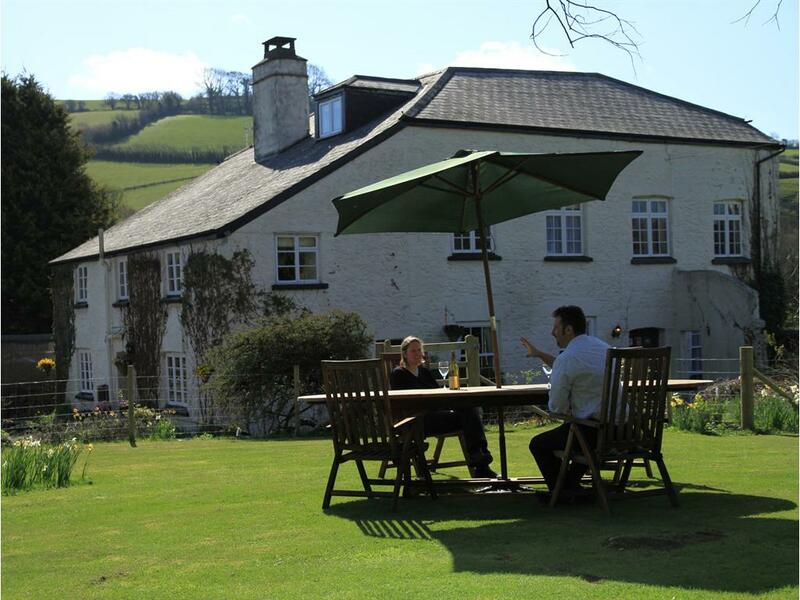 The building has been carefully converted to retain its original character, whilst offering every modern comfort. All 7 guest bedrooms are en-suite and have open countryside views. Plymouth and Exeter City Centres are within 25 minutes and the coast can also be reached 25 minutes. Dartmoor National Park is within half a mile of Gages Mill. 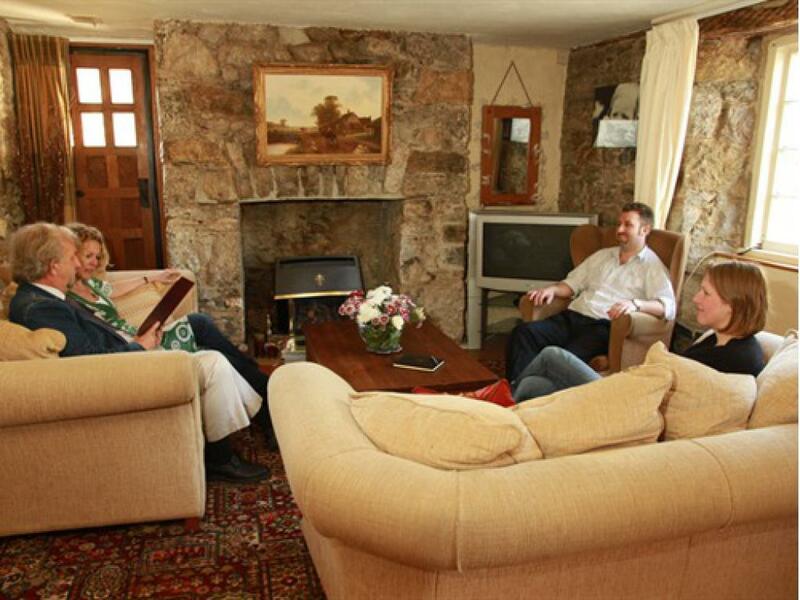 Our Guest TV Lounge has a wonderfully cosy feel with comfortable seating, original granite walls and a real flame fireplace. A Granite arch leads through to the dining room which has an additional seating area. 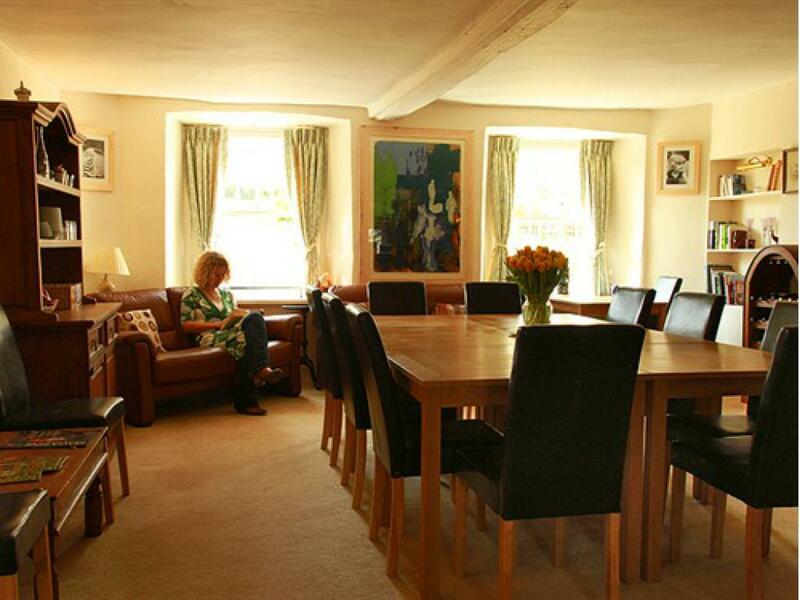 Breakfast is served in the dining room where you can help yourself to Cereals, Fruit Juices and fresh Fruit before we serve you tea or coffee and a full English breakfast with all food locally sourced. Vegetarian options are also offered. We also have a licensed bar. 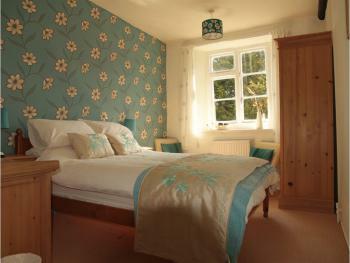 Guest bedrooms have been tastefully decorated with their own individual colours and furnishings. 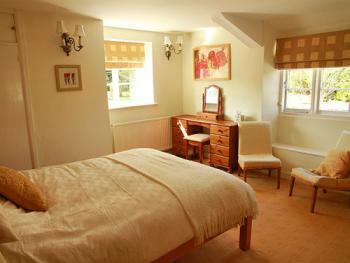 All rooms are en-suite and have open countryside views. In all bedrooms you will find tea & coffee making facilities, hair-dryers and digital alarm clock radio’s. 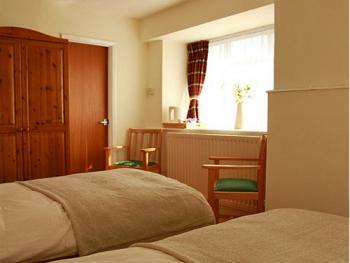 All bedrooms are centrally heated. No Accessibility Information available at this time. Take the A38, following the signs to Plymouth. After 18 miles you will see the first turning to Ashburton called LINHAY exit. Go past this, and after one mile you will see the second turning to Ashburton called PEARTREE. Leave the A38 here and follow the sign to Ashburton. This will take you over the A38, where you will see a Shell garage. 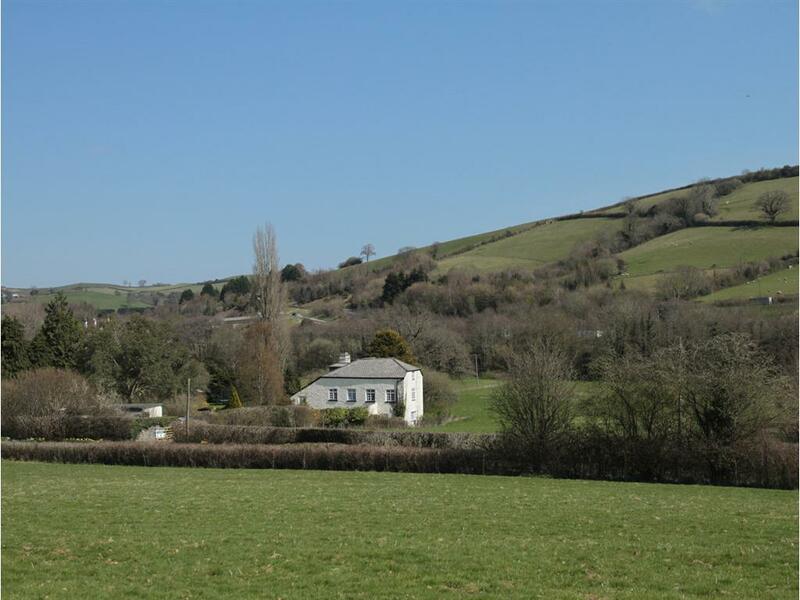 Turn left in front of the garage in the direction of Buckfast Abbey and Buckfastleigh. Gages Mill is the first property on the left, about 400 metres up.